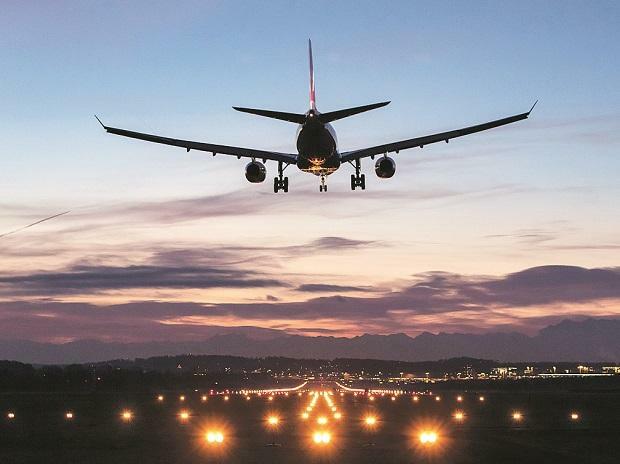 In a filing to the stock exchanges on Monday, the airline said, "An additional four aircraft have been grounded due to non-payment of amounts outstanding to lessors under their respective lease agreements." The company had earlier said that it is actively engaged with all its aircraft lessors and are regularly providing them with updates on the efforts taken to improve the liquidity. On March 8, Jet Airways Chairman Naresh Goyal wrote to Etihad Airways Group CEO Tony Douglas seeking an urgent funding of Rs 750 crore and also warned that any delay in fund infusion might result in its grounding of the carrier, He had said that more than 50 of the aircraft are grounded amid increasing arrears of vendors and salaries to a section of employees. This was second such crash involving the 737 MAX aircraft in less than five months.